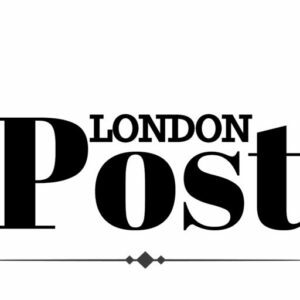 Home City News Fancy A Trip To London This Winter? Trains from Chelmsford to London Liverpool Street take approximately 40 mins and run a regular service every 15 – 20 minutes. 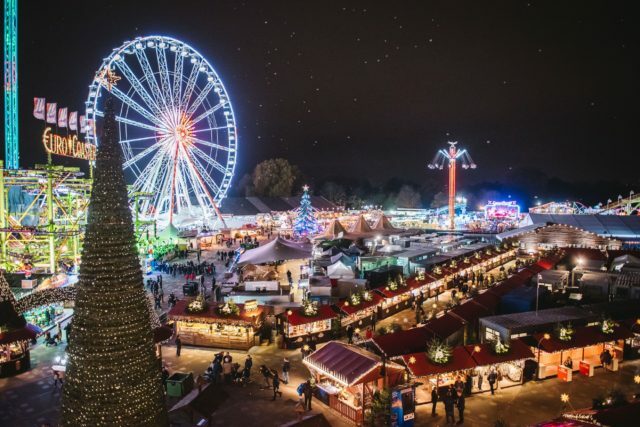 Hyde Park Winter Wonderland is situated in close proximity to London underground tube stations including Hyde Park Corner, Marble Arch and Green Park. Alternatively, motorists travelling from Chelmsford can take the A13 which takes roughly one and a half hours. Please note that congestion charges are in place, so check the TFL website for full details.